Moon (Blanco) is a stylish feature wall tile that is suitable for use in bathroom and shower walls. It is white in colour and features a unique design consisting of subtle concave moon impressions in a random arrangement. It will add a refined touch to any bathroom and will do well to complement modern bathroom fittings and accessories. 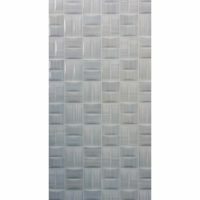 Moon (Blanco) feature wall tile measures 250x750mm in dimensions and are sold per piece. Give your bathroom a stylish makeover with this feature wall tile. Moon (Blanco) can be used on all interior walls, including wet areas and shower walls. This will allow you to create a seamless installation throughout your bathroom. 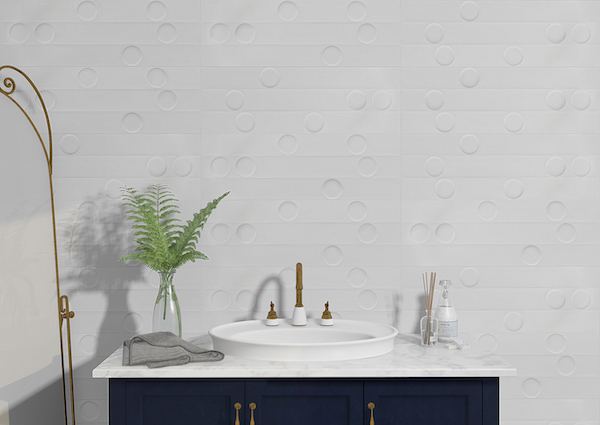 Enjoy the highest standards of quality with the Moon (Blanco) feature wall tile. It is manufactured to the highest standards of quality, features an innovative design and is very durable. 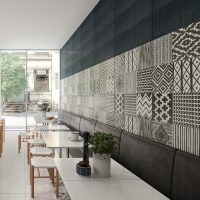 For stylish feature wall tiles in Perth, you’ll find none better than Moon (Blanco). 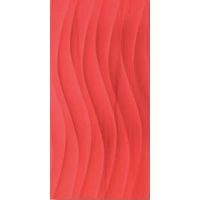 Buy this unique feature wall tile from Ross’s Discount Home Centre today and take advantage of our low prices and free online delivery to Perth Metro!